Most recently, we wrote about a 6-inch fablete Asus Fonepad Note 6, and now tell you about the Asus Fonepad 7. 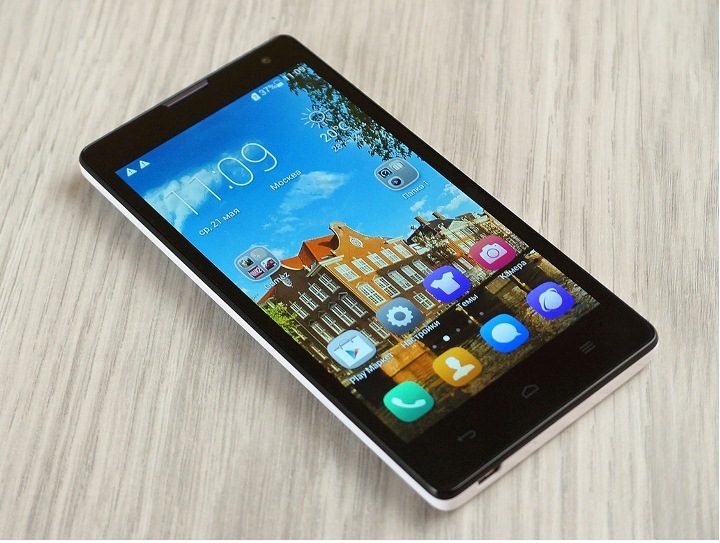 Unlike Fonepad Note 6, Fonepad 7 clearly belongs to the class of tablets, and set-top box Fone he deserves thanks to the SIM-card and, consequently, the possibility to make calls to mobile networks. He, like the Asus Fonepad Note 6 has stereo speakers, a hardware platform based on Intel Atom and offers the user a wide range of communication tools. 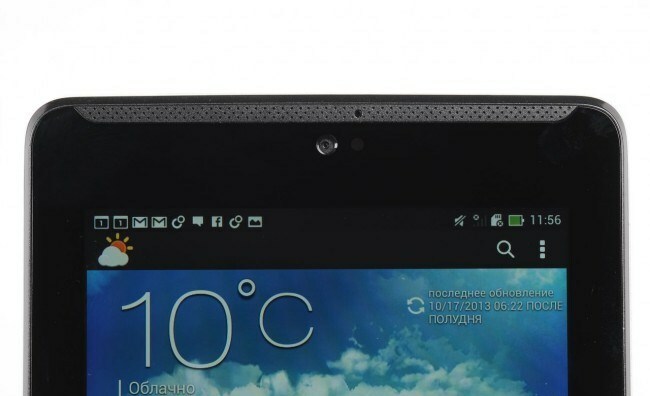 The tablet will be sold at a very affordable price – recommended cost $ 2,129 hryvnia. 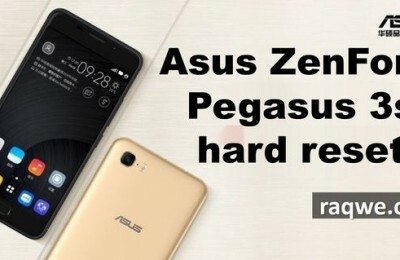 From the combination of performance and price, the new Asus looks a tempting offer, we only learn how to show itself in the tablet. The tablet comes in a cardboard box with a characteristic for the grade graphic design: at the top of the device is shown on both sides, on the right side wall indicated the color of the plate, and at the bottom – technical information. 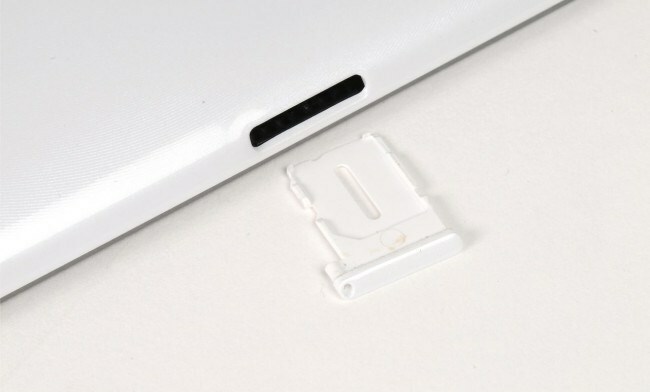 Inside, in addition to the tablet, the user finds the charging adapter to 1.35 A, USB-cable, stand for a tablet and a paper clip to extract slots for SIM-card. 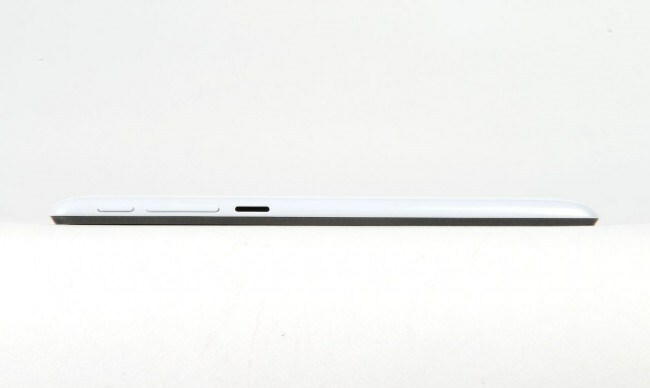 The tablet comes in two colors: white and gray. 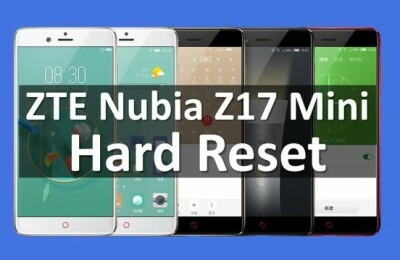 We got to review the first option, but regardless of the body color, the front panel is black. As with many other plates to define the appearance of the device by its manufacturer who is – difficult. 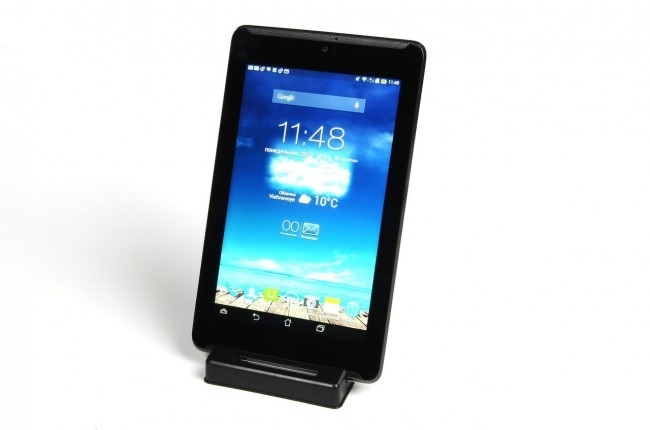 In the case of the 7 Fonepad help speakers located above and below the screen, if you hold the tablet as a smartphone. Under the upper speaker has a front facing camera, ambient light sensor and proximity. The entire front panel, with a few exceptions in the Grid speaker is covered by tempered glass. 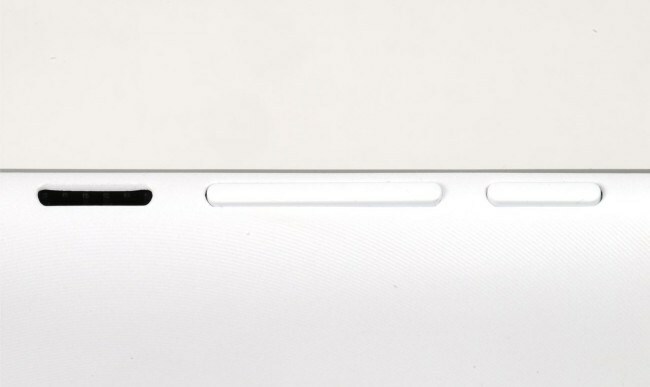 If you take the tablet in your hands so that the speakers are located above and below the screen, the list of items at the ends of the housing will be as follows: top – the headphone jack, bottom – Micro-USB connector and a microphone on the left – the SIM-card which can be accessed by using a special paper clips, or any other similar object, and finally, on the right, go down the power button / lock, volume rocker, and a slot for memory cards. Mechanical keys protrude about an inch above the body, which, coupled with sharp edges, making their detection and working with them is quite easy and comfortable. 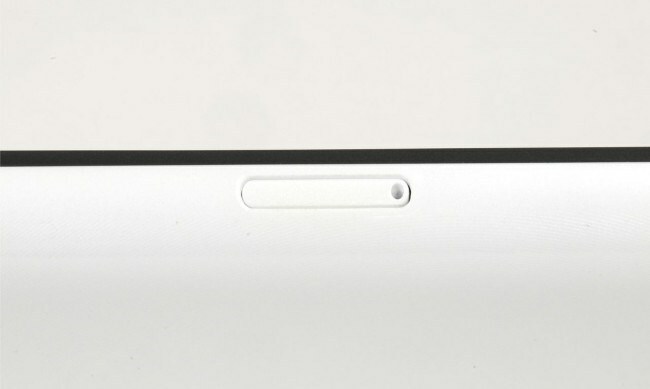 When using the device in a typical tablet orientation, the power button and volume rocker are located under the index finger of his left hand. There is no problem with overlapping speakers. 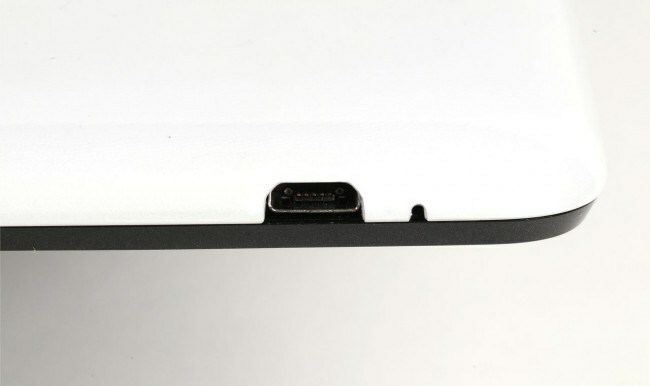 Only one claim to the body, the location of connectors for headphones and a Micro-USB. If the device is charging, or you are using a headset, or else a combination of both, to keep the plate so that the power button and volume were at the upper end of embarrassing, since it impedes the USB-cable and / or the headphone cable. Given the fact that absolutely nothing stopping to turn the tablet on 180 °, to talk about this particular, as the negative, it would be wrong, but also a way out does not completely solve the problem because working with mechanical keys have little finger. 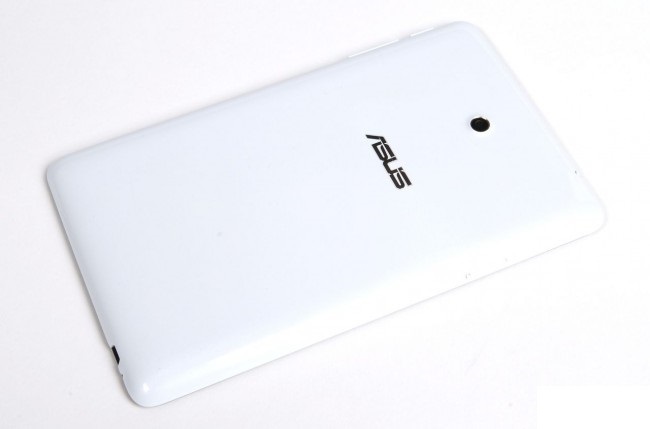 Top is made of glossy plastic with a barely perceptible textured pattern in the form of characteristic devices of Asus centric circles radiating from the logo. 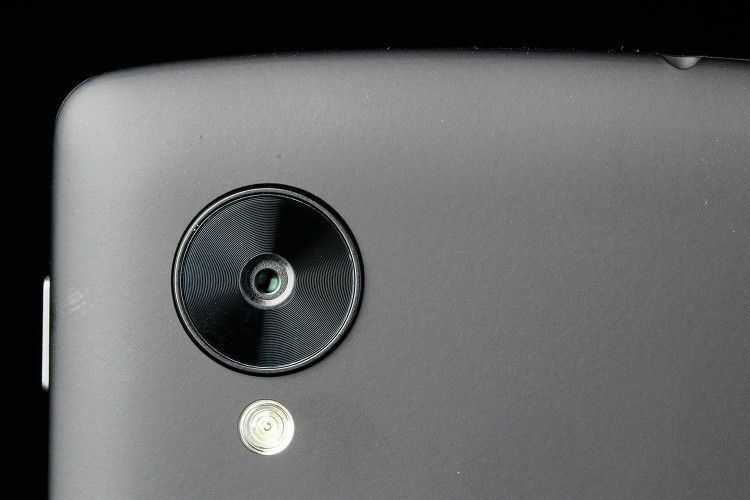 In the logo on the rear side of the camera is slightly raised rim around the lens. 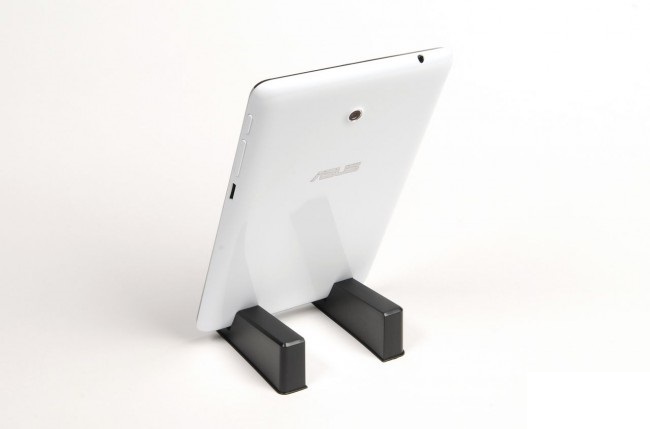 The case does not creak, parts fit together closely, so for the assembly Asus Fonepad 7 commendable. 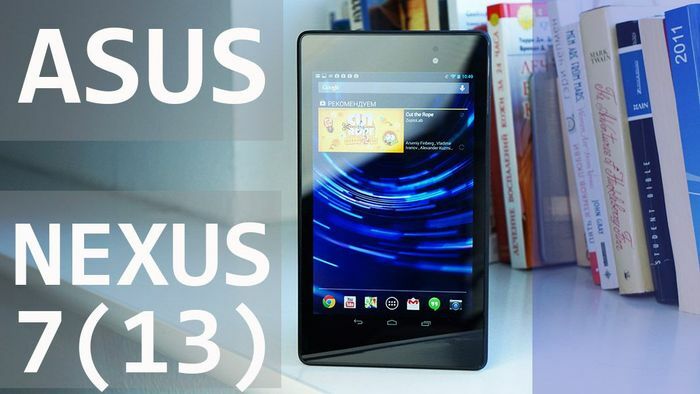 Similar to the previously discussed fabletu Asus Fonepad Note 6, as the operating system used by Android 4.2.2 with some cosmetic changes on the part of the manufacturer. Note that the interface can work in portrait and landscape modes. In the case of the tablet landscape orientation lock screen is divided into two parts. On the right side is a ring unlock, and the left – the widgets, they can flip through. Unlocking the screen, we get on one of the five windows desktop. In landscape orientation, on the left side of the screen space. Left it does not occupied, and on the right are seven labels, including calling the list of installed applications. All on the desktop window can be up to 36 shortcuts. At the bottom of the screen are four icons to display manager running applications, return to the main desktop screen, “Back” and calling one of the eight applications are able to run on top of other windows. Notification panel opens in a popup window, which occupies about half of the screen. In it, except the notification icons are displayed on / off the wireless modules, profiles, audio, reading mode, and so on (to change their location, press and hold the desired icon), a slider to adjust the brightness of the screen and the icons to access the Wi-Fi settings , AudioWizard, Miracast and menu settings. Hold your finger on the free part of the desktop pops up a window with setting the wallpaper. For making the widgets you need to go to the appropriate section. 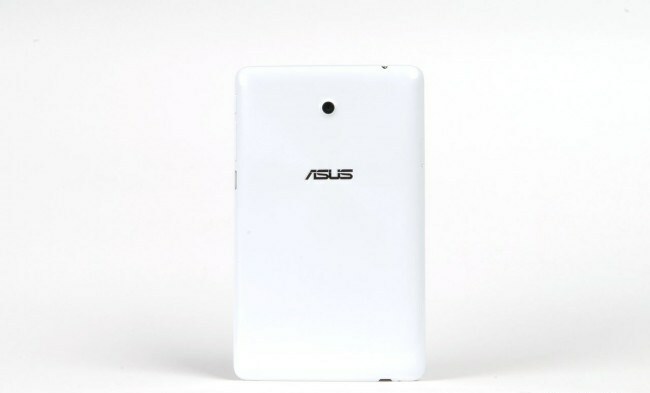 The most noticeable difference interface Asus Fonepad 7 of smartphones, the screen is split into two parts, where the left is indicated, for example, a list, and the right details. 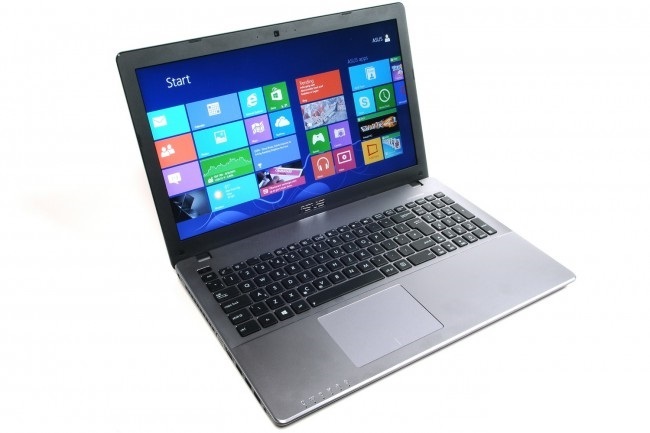 Thus, the manufacturer of the most rational use of the large area of ​​the screen. 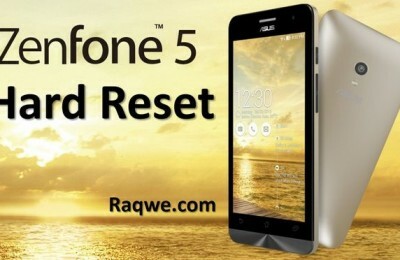 Other features, including the list of installed applications, similar to Asus Fonepad Note 6. 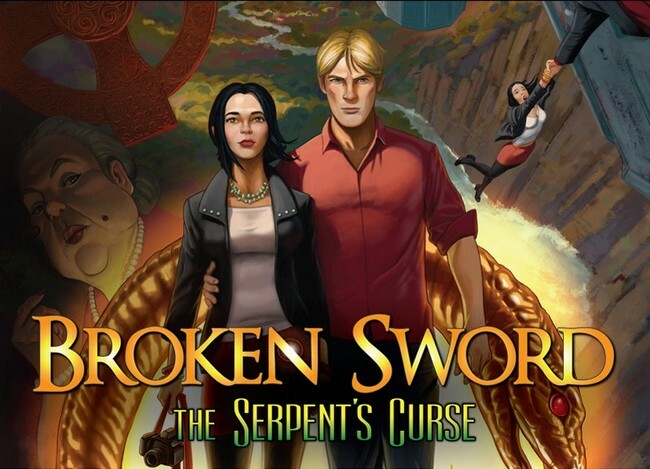 Recall that in his review can be found here. 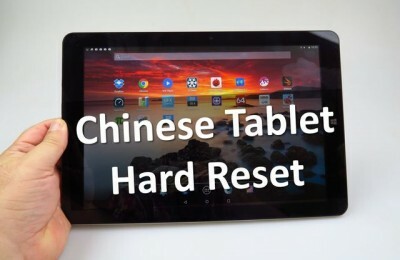 The tablet is based on a hardware platform Intel Atom Z2560 (CloverTrail +) includes two processor cores with the x86 architecture and a clock speed of 1.6 GHz (HyperThreading), PowerVR SGX544MP2 graphics accelerator and 1 GB of RAM. In our case, the amount of built-in storage is 16 GB, but can be 8 GB and 32 GB. 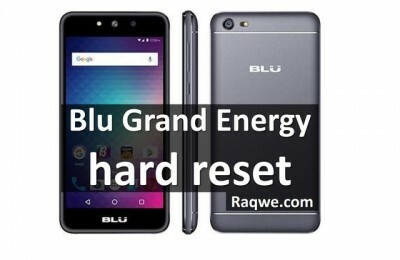 You can expand the internal memory through MicroSD memory card or by using Flash-drives connected via USB OTG. 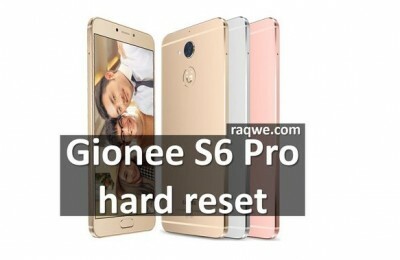 Performance of the solutions on par with devices such as the HTC One X, Google Nexus 4 and the Samsung Galaxy S3. 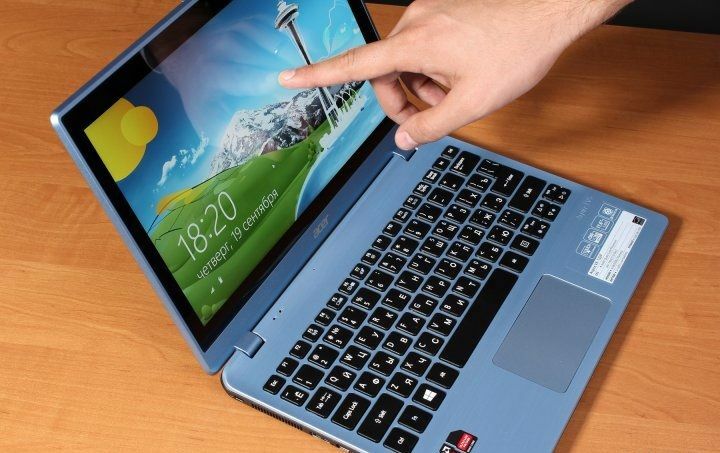 That is, the tablet should be enough for most tasks, including modern three-dimensional games and viewing Full HD-video. Search GPS-satellites is carried out instantly, even when you first start in 7 Fonepad it takes no more than ten seconds. The reception quality of Wi-Fi-signal is also excellent, and, importantly, does not depend on the grip, in the worst case, the signal will be at the same level as that of most other devices and, at best, the maximum possible. The speaker volume is not as high as in Fonepad Note 6, but still higher than the plates to one speaker. In view of the particular arrangement of speakers when watching videos or playing games created, albeit small, effect of volume. The speaker volume is high. The quality of sound complaints. Autonomy Fonepad 7 at a good level. 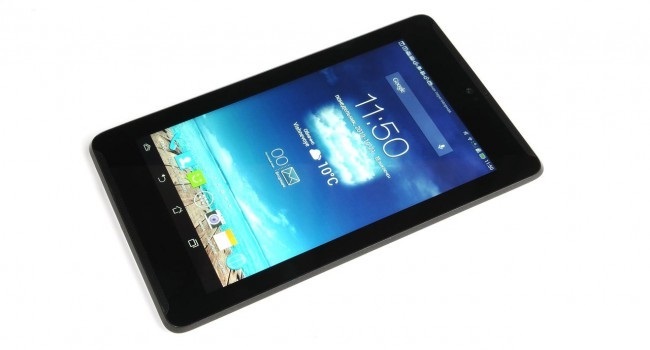 Annex Antutu Tester tablet scored 641 points, which is not much, but in the two-hour test, Fonepad 7 showed a much more satisfying results. You can read them below. 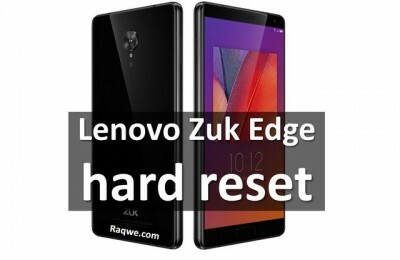 In the read mode disables all wireless communications, including data transmission in a mobile network, and the display brightness set to 50%. When listening to music has an automatic synchronization of data over the mobile network. The display brightness is set to 50% volume in the headphones 12 of 15 possible levels. All music files in MP3, 320 Kbit / s. Navigation includes a route in Google Navigation app. Brightness exhibited 50%, all data communication modules disabled. When playing active video data transmission in a mobile network, display brightness set to 50%, the volume level at 12 out of 15 possible levels. A video file format MKV, 1024h432 point resolution, frame rate 24. Playing videos from Youtube accompanied only work on the network Wi-Fi. The display brightness is set to 50% volume in the headphones 12 of 15 possible levels. 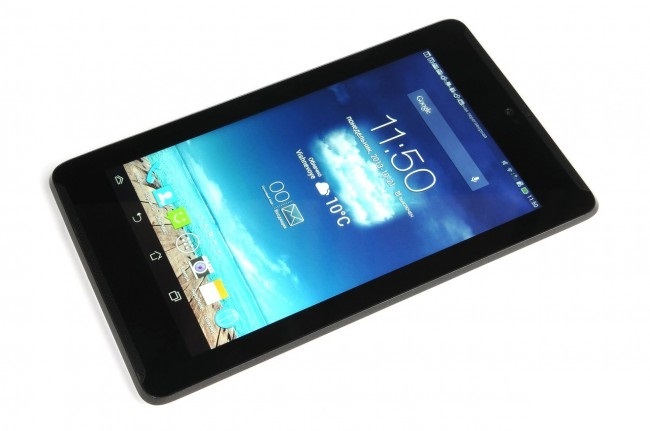 The tablet has a 7-inch IPS-matrix standard for the vast majority of tablet resolution of 1280×800 pixels. 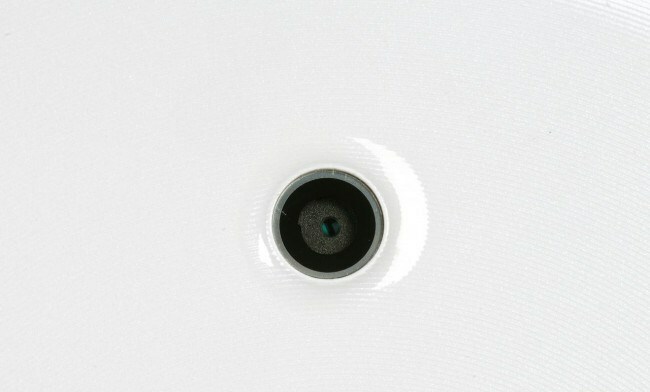 The sensor supports up to ten simultaneous touches. The display brightness is adjustable from 9 cd / m ², up to 248 cd / m ², the average value corresponds to 127 cd / m ². 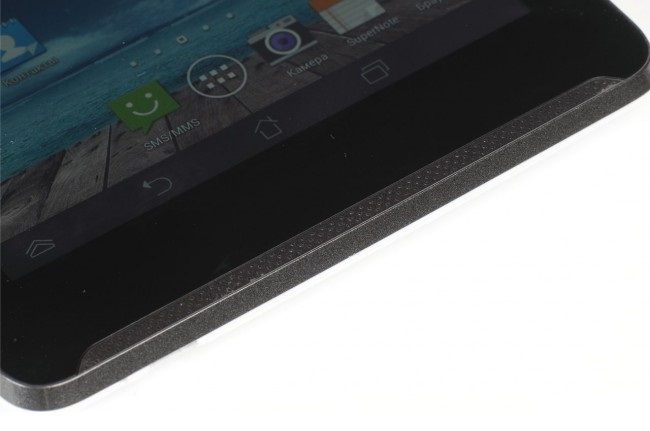 According to these parameters, the tablet does not stand out for the better or for the worse. On a sunny day, the readability is somewhat reduced, but see it on the screen is still possible. At night, the minimum brightness is comfortable, but if you want to read or view the page in a browser, we recommend using the appropriate mode that makes the color temperature warmer, which reduces the strain on the eyes. The main camera has a module with a resolution of 5 MP and the ability to record Full HD-video, the front is capable of recording video at 720p resolution and make 1.2 MP pictures. The interface is similar to the viewfinder Asus Fonepad Note 6, apparently, the same will be used in other tablets / smartphones manufacturer. Photo quality is very good, considering that the tablet will shoot only in extreme cases. 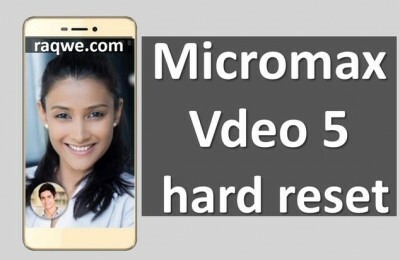 The front camera copes with its main task – video link. 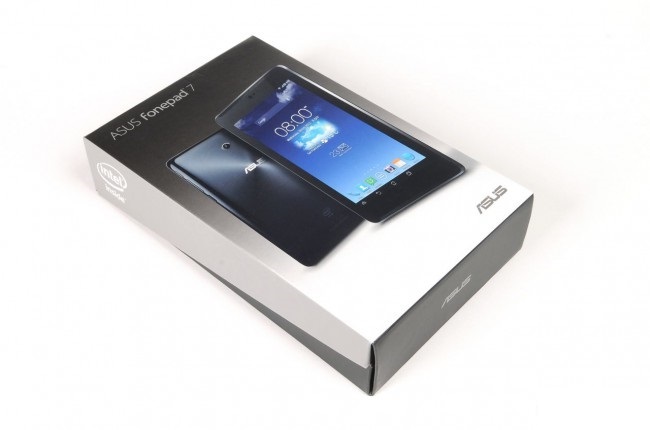 The tablet Asus Fonepad 7 – is a compact device allows you to stay in touch, not only for the exchange of information, but also to voice calls. The interface plate is decorated in such a way that they should be as comfortable to use as in a landscape orientation and portrait. 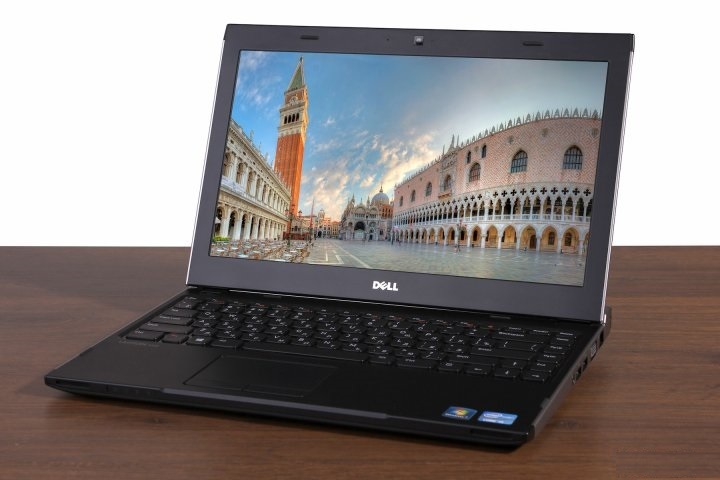 The hardware platform is good at playing Full HD-video, games, and applications. Working with the navigation does not cause trouble, and the presence of two speakers allows you to view the video or listen to music, not only the device owner, but to all who are close to him. Given the recommended price, Asus Fonepad 7 looks like a rational purchase for those who plan to use the tablet as a multimedia entertainment center away from home.